The Three Rs: Rants, Raves and (Occasional) Reflections: Believe It Or Not, It Really Is A Big Deal! Believe It Or Not, It Really Is A Big Deal! Wednesday, I finished revising my 2008 novel Chasing the Wind. Last night, Collin uploaded it--with a new cover--to Amazon and Smashwords. That may not sound like a big deal, and it won't be to anyone else--but for me, it marks the first time in five years I've been able to complete a project. It's the first time in almost twenty years I've been able to make a deadline, contractual or self-imposed. Needless to say, I'm feeling pretty good right now. 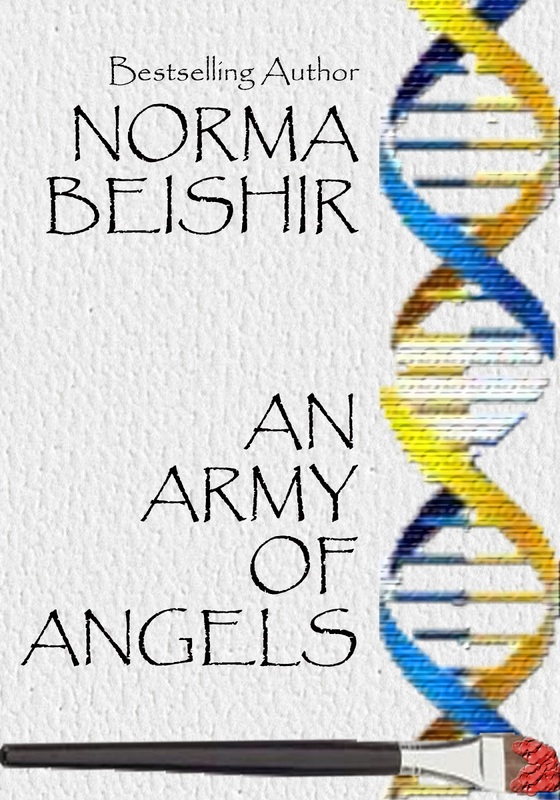 A fellow writer asked me (via Facebook) how the sequel, An Army of Angels, is going. My response: "Like traffic on the George Washington Bridge." Unless you've spent the last few weeks on Mars, you know what that means. It ain't moving at all. I would love to finish it--but first, I have to figure out what's wrong with it. I know something's missing--I just haven't figured out what. Not yet. I did publish part of it as a short story a while back--which is why my collaborator's name isn't on the cover--yet. He'll make that addition if and when it gets finished. 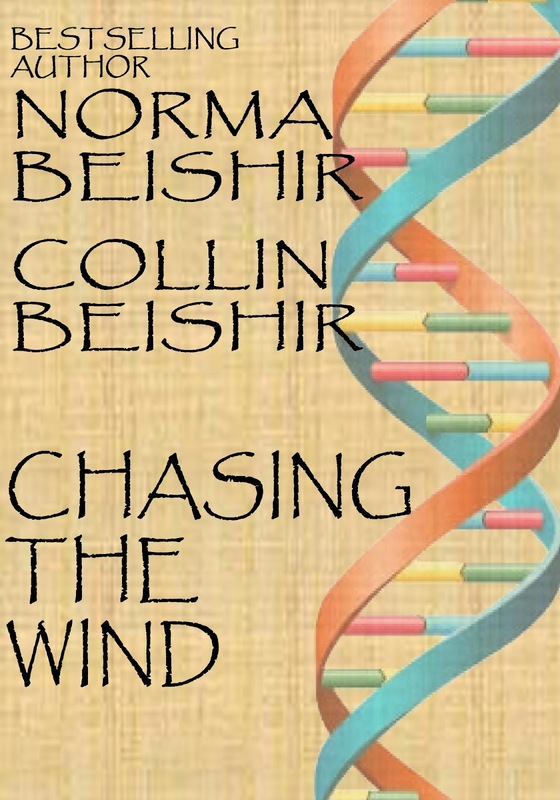 For a free copy of Chasing the Wind, go to Smashwords and enter the coupon code LE88H. Bravo for you, Norma! Well done! Yay! I'm gonna look for it at Amazon! Got it, but had to search for this cover. You need to put links on your blog!!!! Great covers and Sam's Story will be a hit just like the others. Congratulations. Great job! Good things do happen to good people! @ William: Thanks, partner! I'll be glad when you're ready to finish and publish your book! @ Cheryl: I can't figure out why Amazon takes so long to post covers--but in the case of CTW and Angels at Midnight, they explained to me that when there's two editions of the same book, they go with the cover on the print edition. Collin did a new cover for the AAM ebook, and he hasn't updated CTW yet. @ Evie: Thanks--I hope it finds its audience. It's not something I've ever done before. @ Kittie: Thanks--and the same applies to you, my friend! You'll figure out what the trouble is with the other book, Norma. It may simply take time to be away from it, and then one day it will just dawn on you. Personally I know health wise how much this means to you. I do small deadlines.... this weekend it is clean the studio, it is trashed from Christmas, moving (daughter) and just plain being tired ! Once it is done I do feel better ! The Square Ones end woofs ! @ London Lulu: it does indeed! @ Gayle: that's pretty much what I've been doing. As for being tired, my get up and go, got up and went...without me! And the Square Ones are an inspiration! 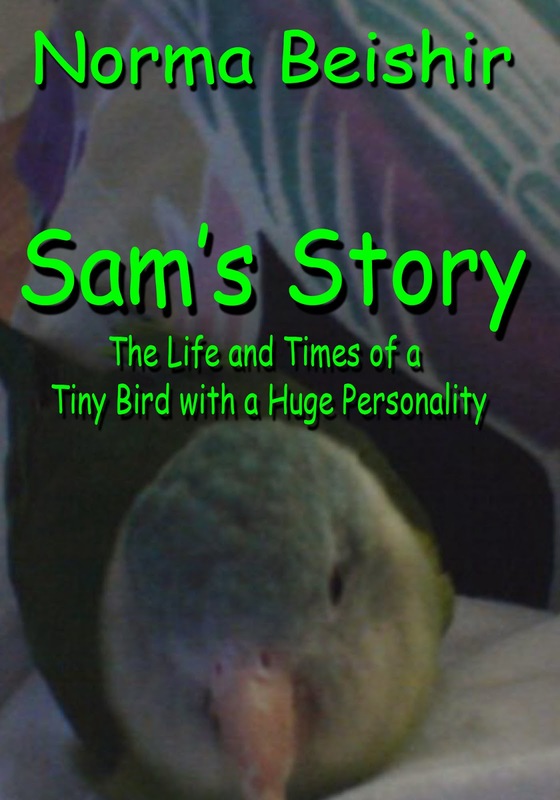 I'm excited to read Sam's Story. Shelly--I hope I made it fun for readers. If it works, there will be others. In my 60 years, I've known a lot of critters! Big congrats to you! It is a big deal! Collin does all of my covers! He's building quite a business, getting recognition for his work. He's being kept busy--enough so that he has no problem turning away difficult clients. RED ALERT: Bragging Mom On The Loose!